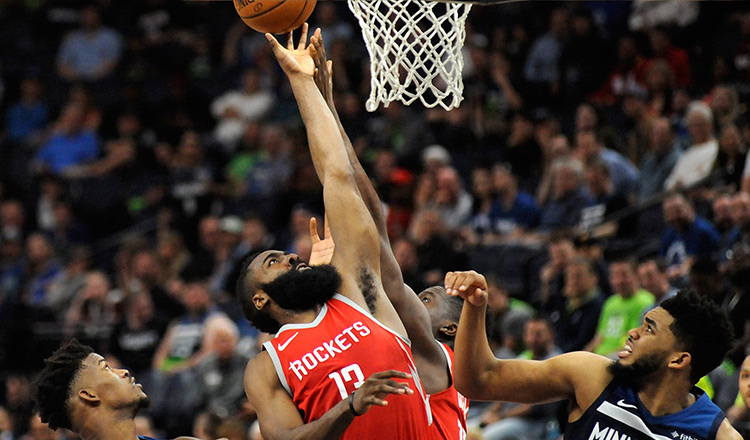 LOS ANGELES (AFP) – James Harden scored 36 points as the Houston Rockets moved to the brink of a Western Conference first round playoff series victory with a 119-100 rout of the Minnesota Timberwolves on Monday. 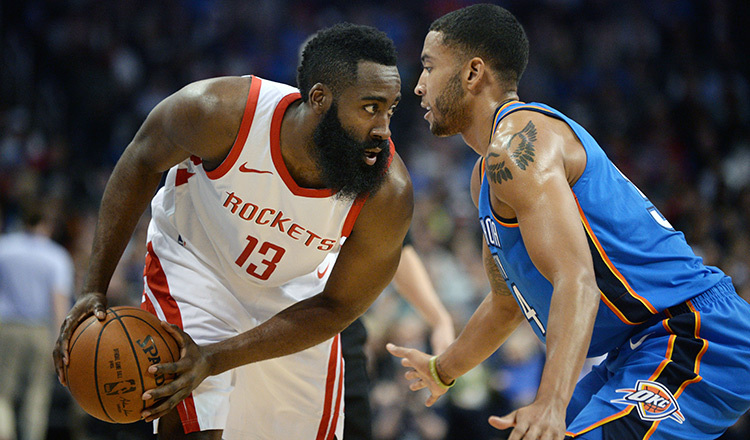 The win gave Houston a 3-1 lead in the best-of-seven series, giving the Western Conference leaders a chance to book their place in the second round of the playoffs with a victory at home in game five tonight. 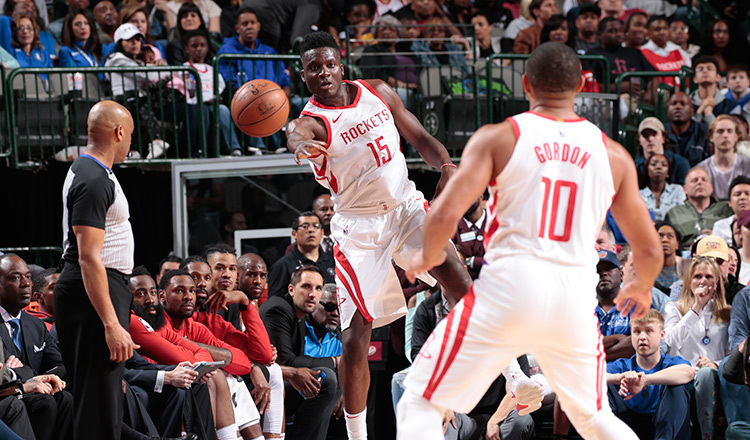 Point guard Chris Paul weighed in with 25 points – including 15 in the lop-sided third quarter – while Eric Gordon had 18 and Trevor Ariza 15. Utah now lead 3-1 heading into game five in Oklahoma City on tonight. George led the scoring for Oklahoma City with 32 points while Westbrook had 23 points and 14 rebounds. 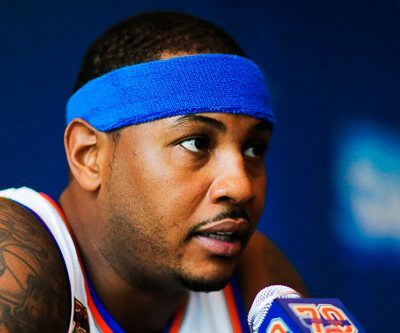 Carmelo Anthony finished with 11 points on a night when the Thunder’s offense was effectively contained. 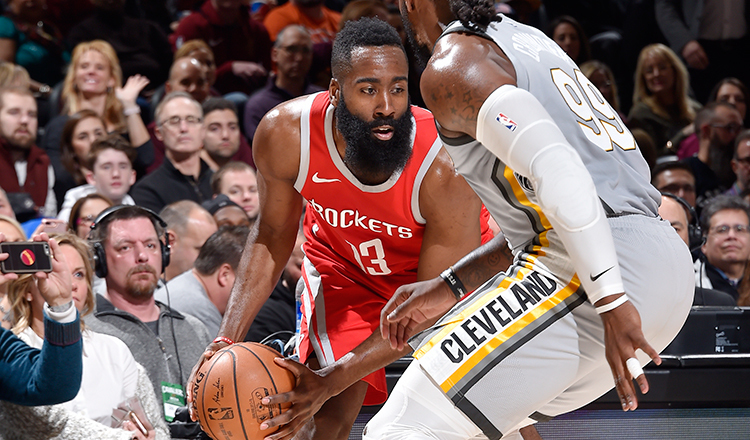 The 27-year-old Rubio, who finished with 13 points, also said the collective defense had helped subdue the potent Oklahoma City line-up.